Samsung, Qualcomm, Apple, how do these tech giants keep track of all the patent-related disputes they have with each other? BlackBerry and Nokia are currently engaged in such a battle, one which has just seen Nokia win a significant victory; a court has ordered BlackBerry to pay the Finish firm $137 million for failing to make certain payments under a patent license agreement. While precise details of the patent contract are unknown, we do know that the International Court of Arbitration has ordered BlackBerry to pay the huge sum. The company said it accepts the decision, but is disappointed that the court did not agree with its arguments. “BlackBerry is disappointed that the Court of Arbitration did not agree with our arguments in the case but we accept their decision. 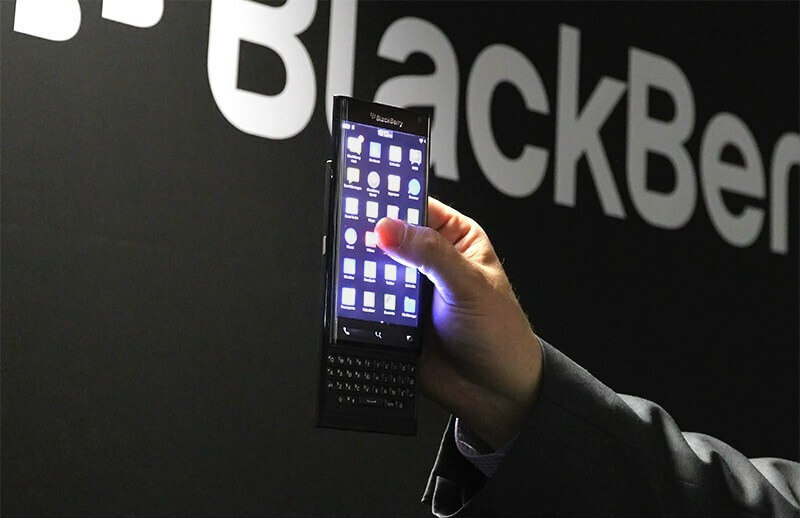 This ruling does not change BlackBerry’s assertion that Nokia is infringing on our intellectual property and we are continuing to vigorously pursue legal remedies in both the US and Germany,” said BlackBerry, in an official statement. The two companies may have fallen from their lofty positions in recent years, but there was a time when they were the dominant forces in the phone market. Between them, BlackBerry and Nokia were responsible for 70 percent of smartphone operating systems back in 2009. It’s not as if BalckBerry’s doesn’t have enough money to pay Nokia; in April, it was awarded $815 million in an arbitration dispute with Qualcomm over patent royalties. Back in September 2016, BlackBerry confirmed it would no longer manufacture its own devices, focusing instead on software and services.